Talk to a sales person today! Fox Shocks are world renowned as a premium brand of off road racing shocks. 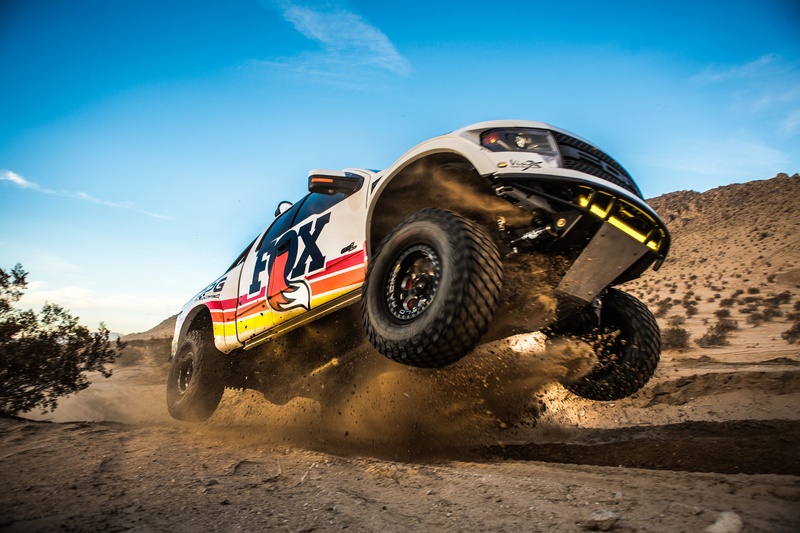 Made in America, they are renowned for superior handling under extreme events such as the BAJA 1000 and other desert racing competitions. The competition versions are very expensive and custom made with specific valving for use on buggies, trophy trucks and highly modified race vehicles. 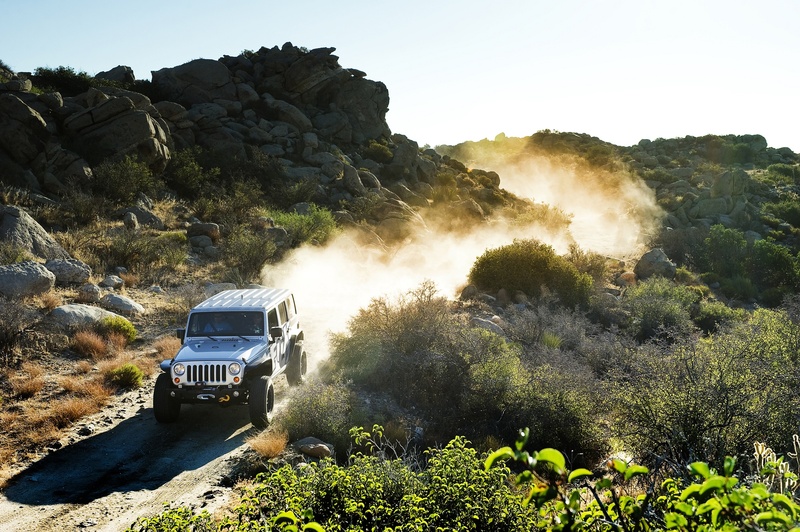 The normal 2.0 performance series that we fit to road going 4WD’s are derived from the competition versions and have similar technology to give a smooth ride and superior handling on or off road.